PureSoft™ R.O. System by Eversoft, Inc.
An eco-friendly, high output and low maintenance R.O system is the right choice for any operation! 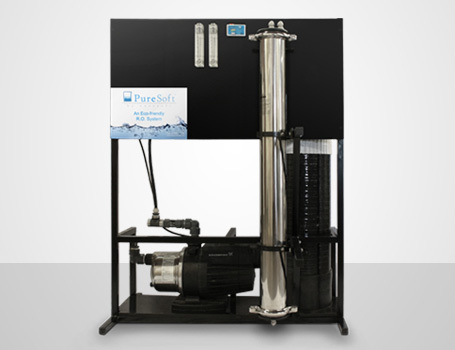 Reverse Osmosis is the ultimate purification process for any application in your operation. Our latest technology provides an eco-friendly system that reduces energy usage while maintaining a high water flow. 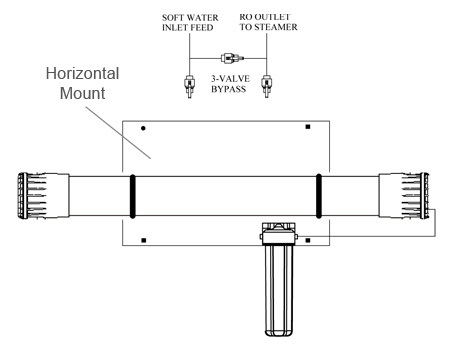 Our system is heavily manufactured with a stainless steel housing to ensure durability and dependability. Built for maximum protection, our tankless technology reduces bacteria growth and eliminates tank sanitization. 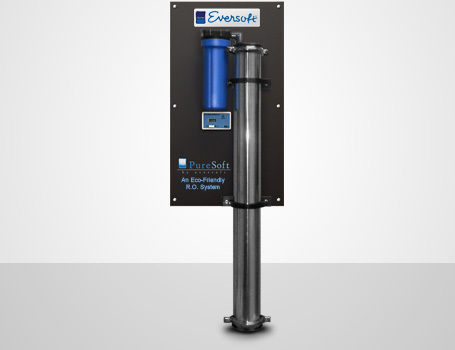 Eversoft’s low energy with green technology Reverse Osmosis Purification System is not only a requirement for steamer equipment, but is also essential for achieving maximum water quality results!